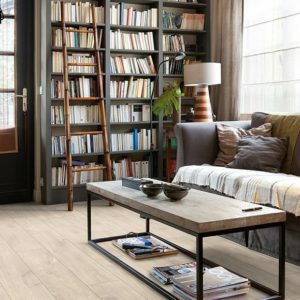 Laminate Flooring offers a stylish aesthetic combined with durability and a long-lasting lifetime, all at an affordable price from brands such as Balterio, Kronoswiss and Kronotex. 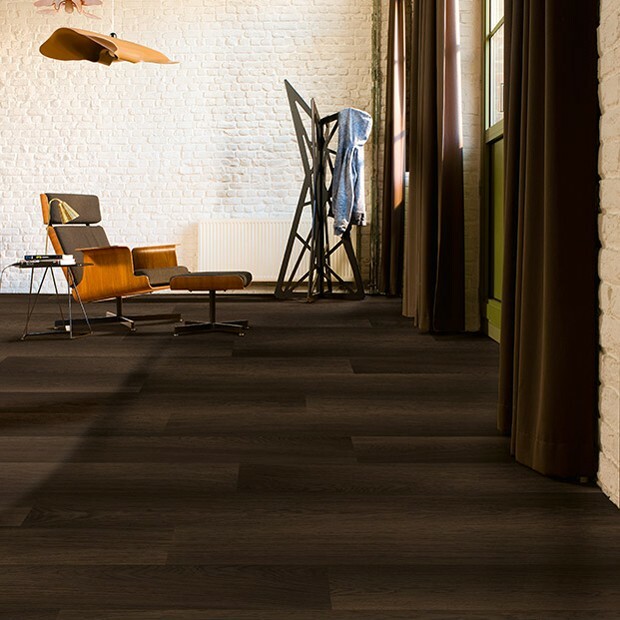 There’s no reason to compromise with your flooring options, especially when you can combine all the style and elegance of wood, but with none of the fuss. 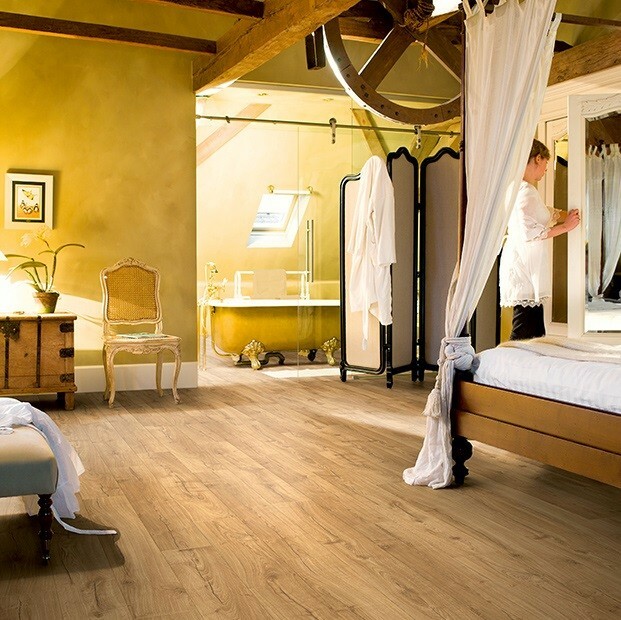 Laminate Flooring provides a marvellous man-made alternative to wooden floors, with all of our products sold with a 35-year guarantee. 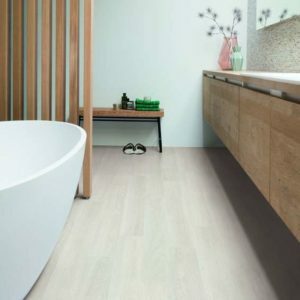 Select a stunning shade and tone from our extensive collection; bring a warmth to your living room with a Classic Brown Oak, or perhaps add a Scandinavian style to your bathroom with waterproof White Brushed Pine Planks. 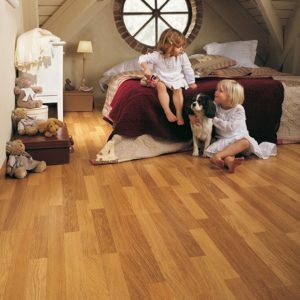 Laminate provides the look of solid wood flooring without the large price tag and need for extra maintenance. 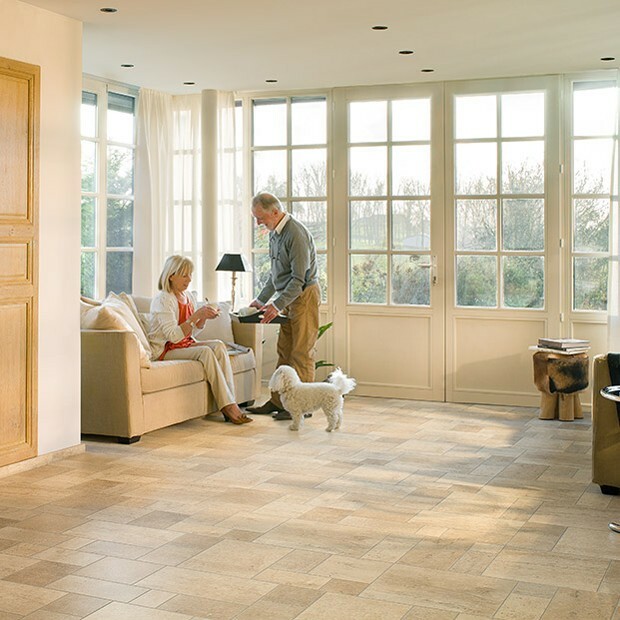 It is easy to maintain laminate flooring with regular sweeping or hoovering and cleaning with a damp mop. 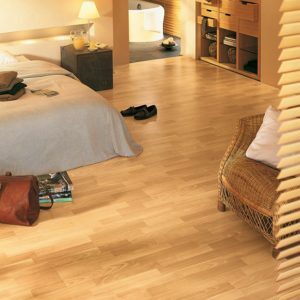 People often opt for laminate flooring due to its easy installation method and low maintenance appeal. 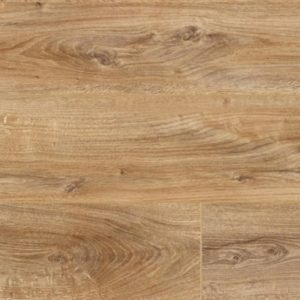 The flooring has a tongue and groove system and can easily be slotted together and laid over any kind of existing flooring. 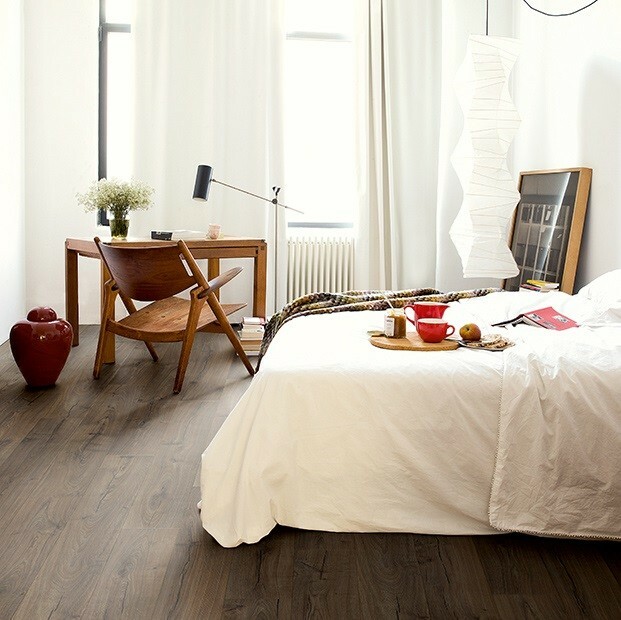 You’ve decided on laminate flooring to give your floors a fresh new look. 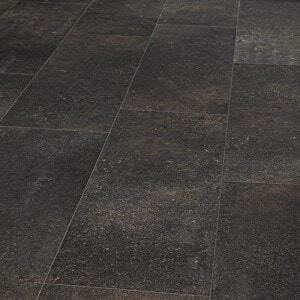 Great choice; it’s hardwearing, easy to clean and comes in a variety of wood and stone effect designs that will give your floors a natural look without the expensive price tag. But there is still lots more to decide on. From sizing to finishes, edging to underlays, you’ve got a wealth of choices to wade through. So to help you make the right choice for your home, here is a quick rundown of what you need to know. 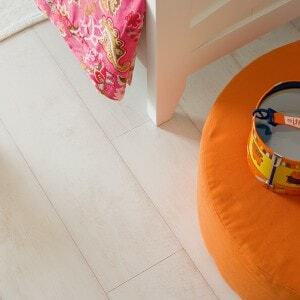 The design of the edges of your laminate planks may seem a rather subtle effect but it can make quite a difference to the overall look of your flooring. There are 3 options to consider. The first is no groove, which as the name suggests means there are no grooves between the planks. This is because the edges are squared off to create a completely smooth surface when the planks are locked together. Next is V-groove, where the long edges of the plank are bevelled, creating a V-shaped groove when the planks are clicked together. 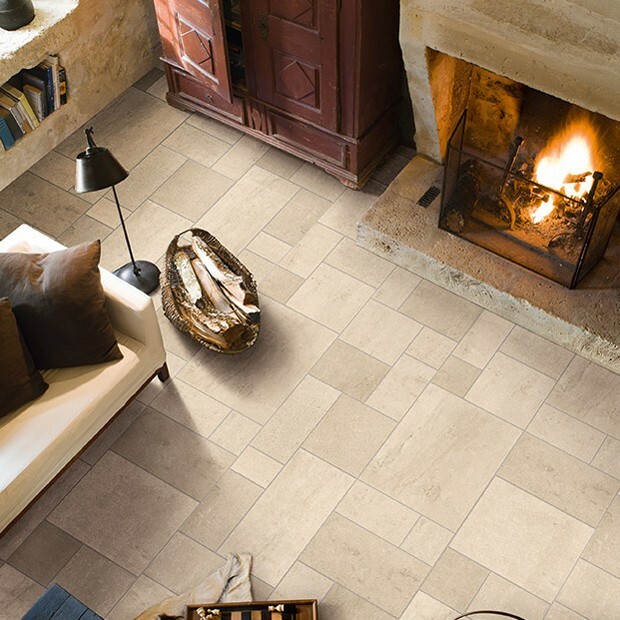 This produces a more natural finish to your floors. 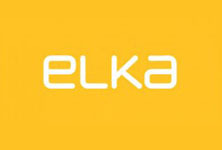 Elka has a range of wood effect laminate that showcases just how effective V-groove technology is in mimicking the natural qualities of wood. 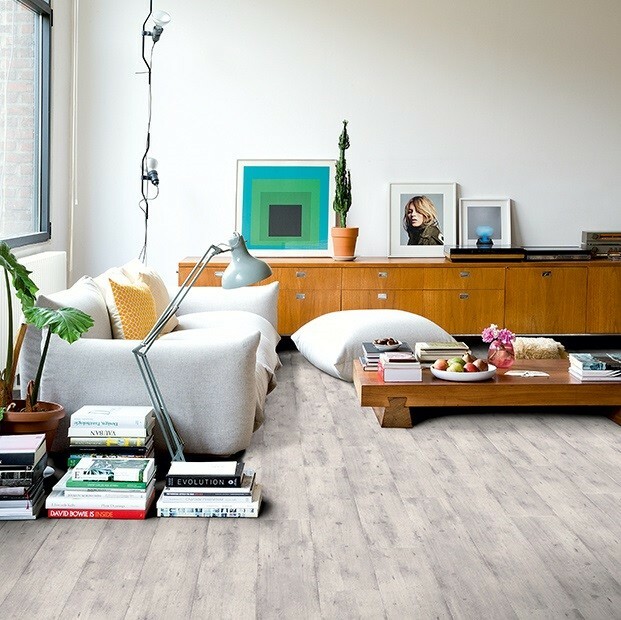 The V-groove effect goes one step further with 4V-groove, where both the long and short edges of the planks are bevelled, bringing you even closer to that hardwood floor effect. Once again there are 3 options to explore: embossed, registered embossed and hand scraped. 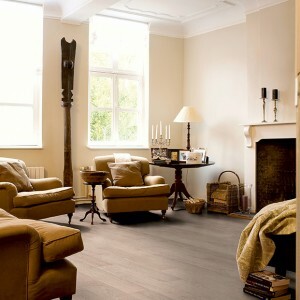 Embossed refers to laminate flooring with a textured finish, which gives your flooring the feel of natural wood. 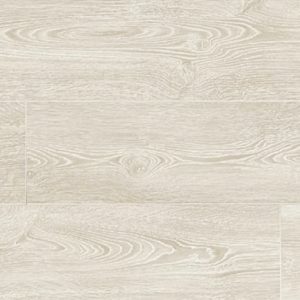 One point to note however is that the texture of standard embossed laminate won’t precisely match the grain pattern printed on the laminate. That’s where registered embossed laminate comes in. 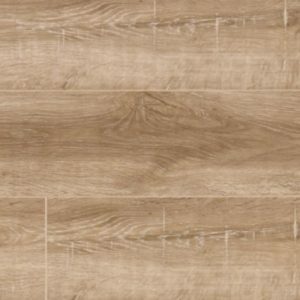 Once again it gives your laminate a textured surface but this time it is carefully designed to match the printed grain pattern. 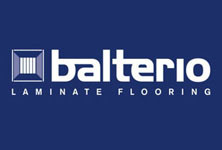 Balterio adds another level of realism with its 3D wood effect range, with registered embossed laminate that has varying gloss levels across a plank from mat to satin and silk. This further enhances the grain effect. Last but not least there is hand scraped laminate. 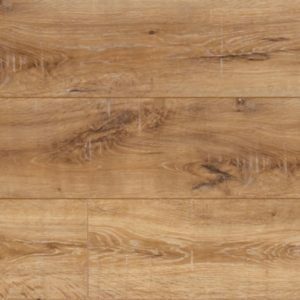 The laminate is pressed to give the effect of wood having been scraped, which results in a distressed, aged look, ideal if want to create a rustic feel. 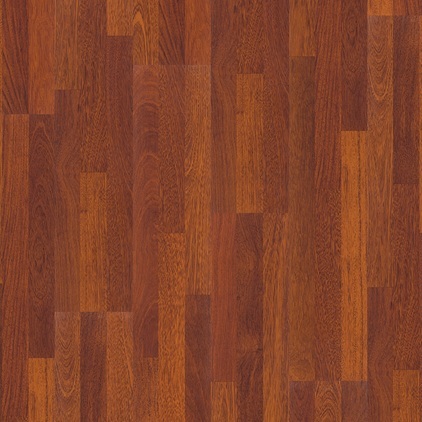 Laminate comes in wide or narrow planks. Wide planks should be avoided if the floor onto which it is laid is particularly uneven. On such surfaces narrow planks will fit together more easily and produce a smoother finish. 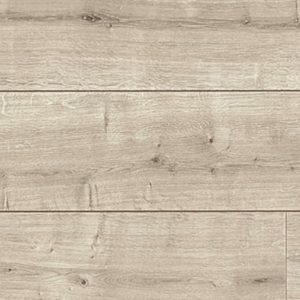 If you don’t like the look of planks, you can choose laminate tiles, which are planks designed to look like tiles. 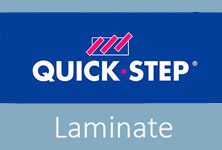 Which room will your laminate be used in? 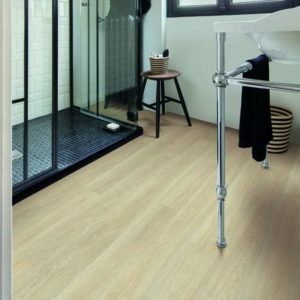 If it’s the kitchen or bathroom, choosing laminate that is completely waterproof is the way to go. Aqua-Step was the first laminate supplier to produce 100% water resistant laminate and stocks a wide range of designs to choose from. 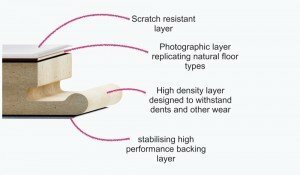 Whichever room your laminate is laid in, it is worth investing in acoustic underlay. This will considerably reduce noise levels from footfall. 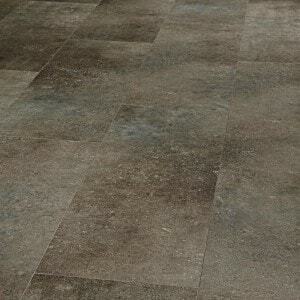 You can choose from different materials and thicknesses depending on how intensively used the room will be. 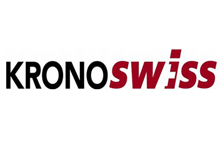 Kronoswiss has 4 options to choose from with differing levels of noise reduction. And there you have it, choices galore from edging to underlay. 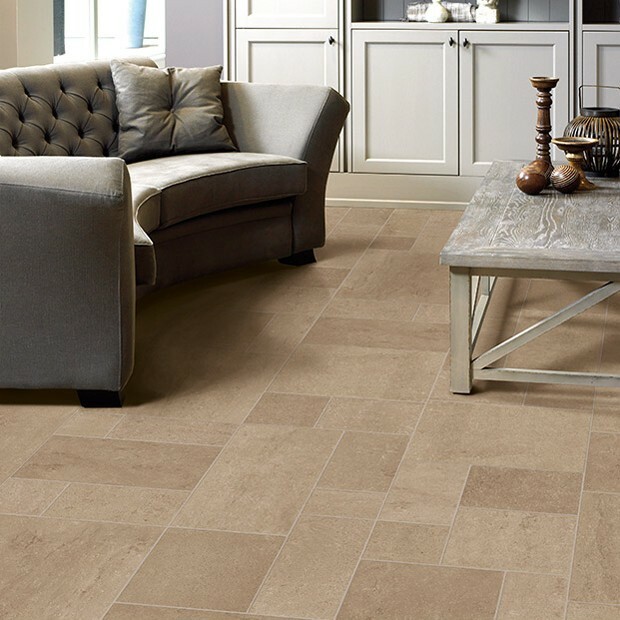 Take your pick and create a look and feel for your laminate flooring that matches your style.